Repairing your 4×4 truck transmission can be extremely expensive, and can be overwhelming. We believe that you should be able to get back on the road without having to pay an arm and a leg. This is why Ron’s Auto and RV proudly offers 4X4 transmission repair and servicing. We have years of experience with 4X4 transmission repair and service for all makes of diesel and 4×4 trucks, including, but not limited to, Ford, Dodge and Chevy manufacturers. We proudly serve the 4X4 transmission repair and service needs of residents living in Vancouver, Battle Ground, WA and the surrounding areas. 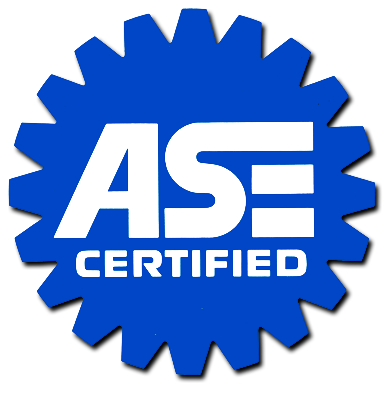 What is involved in a 4X4 transmission repair and service? 4X4 transmission repair and service is a highly sought after alternative to replacing a worn out or otherwise defective transmission. Instead of paying the enormously high cost of replacing a damaged transmission, many people instead choose to have it repaired and serviced. During a 4×4 transmission repair and service, we thoroughly inspect your broken transmission, replace defective parts and flush the fluids, resulting in a well performing 4X4 transmission. Your repaired transmission is guaranteed to run as good as new. If your vehicle is in need of 4X4 transmission repair, Ron’s Auto and RV can do the job for you quickly, efficiently and at a competitive rate. 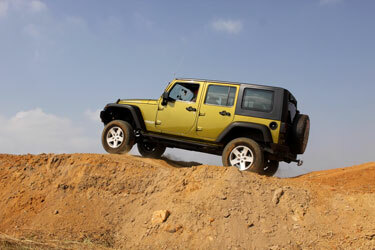 Contact us to make an appointment for transmission repair and service on your 4×4 transmission today!